Whether you are just stepping out onto the social media scene or have been using social media as a recruitment tactic for years, here are five critical steps to follow when using social media tactics to shift followers into candidates. 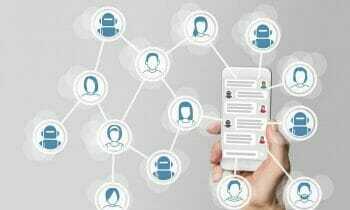 Healthcare Recruitment Marketing campaigns can leverage the Recency Effect to help you break the recruiting stress loop and generate a steady stream of qualified candidates into your hiring funnel. On Thursday, July 12th, 2018 at the 2018 NAHCR IMAGE Conference, Anthony Gentile presented “Five Tactics for Engaging Top Candidates, Growing Your Talent Pipeline, and Breaking the Recruiter Stress Loop” to a room packed with healthcare recruiters. 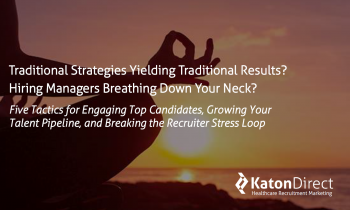 Katon Direct, the industry leader in targeted recruitment marketing for healthcare employers, will be a presenter at the 2018 Association of Staff Physician Recruiters (ASPR) Annual Conference, which will be held April 21st to April 25th at the Sheraton Grand Chicago in Chicago, Illinois. Katon Direct was able to secure a 26.67% response rate on the recruitment campaign for Hilton Head Regional Medical Center, which yielded outstanding results: HHRMC extended seven offers to candidates who expressed interest and successfully hired all seven candidates. 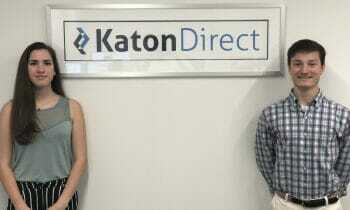 Christiana Lauridsen and John Colbert, seniors from Greenwich High School, participate as summer interns at Katon Direct. They will gain hands-on business experience, learn how small businesses compete online and help generate client research, case studies and assist with social media posts.